The seaside has always provided a wealth of inspiration for artists to writers, designers and everyone in-between; a trip to the seaside can refresh the mind and senses. Its influence on interiors is always present with different takes on the coastal trend each season. This year we have seen an influx of relaxed style notes with a decidedly coastal influence, perfect for refreshing our homes. Coastal Living is all about injecting a hint of that carefree holiday atmosphere with the inspirational style that can be found by the sea. Natural inspired hues are taken from classic seaside scenes, from calming blues to crisp whites, warm sand beiges to bright stick-of-rock reds. White is a great base shade to build upon for this look, providing the underlying calm and relaxing atmosphere. Wallpaper can also be a great way to set in a living area, with so many designs available there are plenty of coastal-inspired styles to choose from. The key to success with the Coastal Living trend is in the details; this interior style comes alive when attention is paid to the smaller details of a room’s decor scheme. Look for classic motifs, such as anchors and shells, on soft furnishings from cushions to throws. These will add instant character to any living space and quickly spruce up tired furniture. Invest in coastal styled decorative accessories to bring finishing touches to the room, from scented candles to trinket trays, there are a plethora of objects that can be used to help bring a coastal vibe into your space. 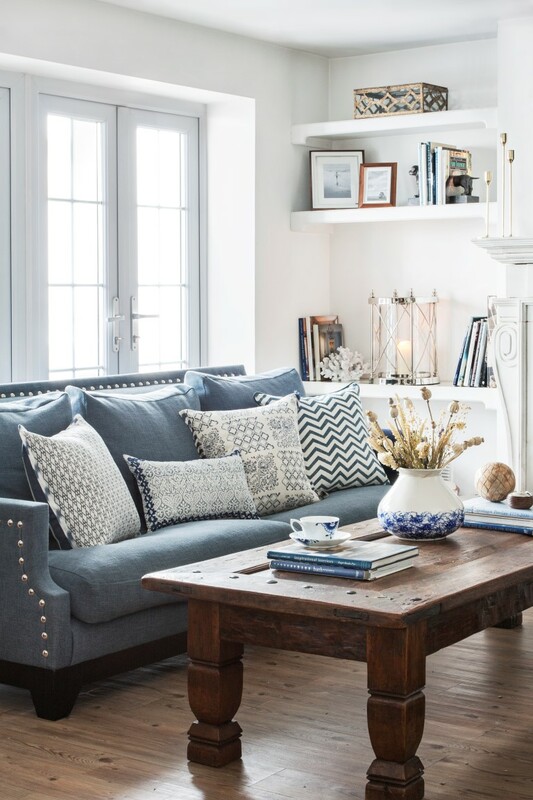 This look doesn’t have to be all about the statement motifs or obvious seaside style, there are plenty of ways to bring a subtle coastal feel to your home. Using natural materials such as wood around your living space on a backdrop of whites and blues can bring the same coastal feel to any space. Look to add subtler details such as wall art or photos with a beach background, and bring a few decorative objects into the mix such as a handful of shells found on the beach. 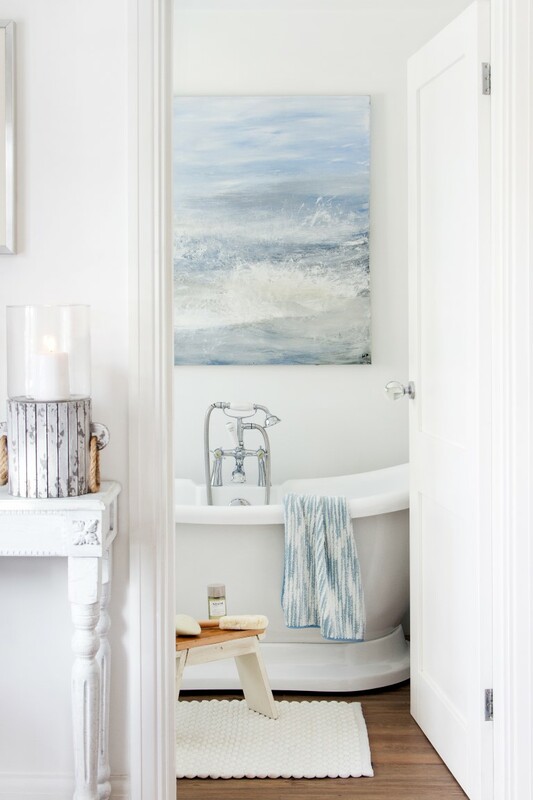 Bathrooms will always benefit from a touch of coastal charm, and this can easily be added by simply incorporating a few key pieces. Look for coastal style towels, from color palette to design, and look to invest in seaside influenced bathroom accessories. A porthole style mirror or rope detailed bin can be all it takes to add that relaxed yet on-trend feel to your bathroom space. 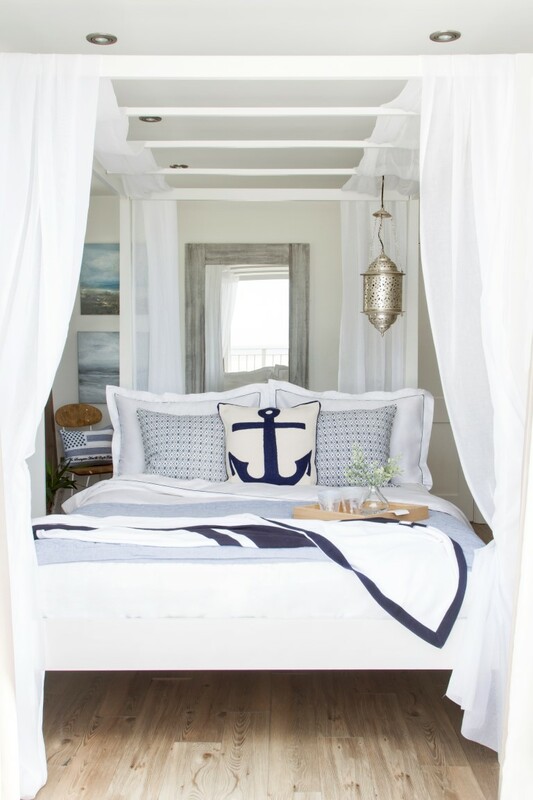 Nautical prints and patterns aren’t the only way to create the coastal look in your bedroom, seaside stripes and the right color palette can be enough to bring the cool and calming influence of this trend home. 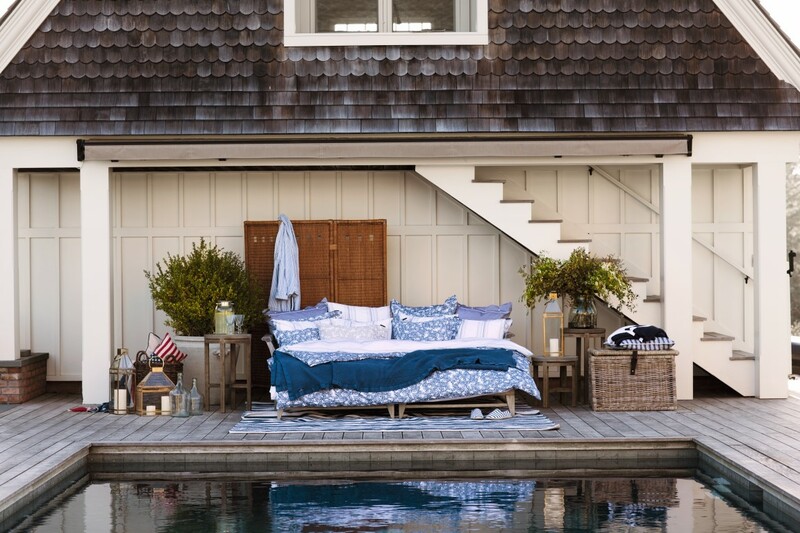 Look for light colored bed linen with a simple stripe pattern, and if you want more of a coastal feel build upon the base with throws, cushions and more decorative pieces with a stronger coastal influence. Home fragrances with lotus, musk and beach grass notes will help create the perfect atmosphere for this trend. 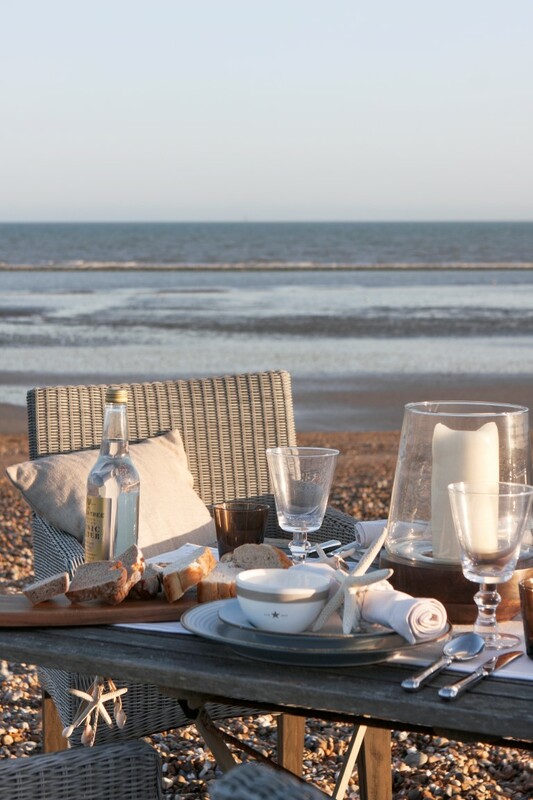 Don’t forget to add a coastal touch to your outdoor space too, from deck chairs to tea light holders, every space from the balcony to the garden will benefit from a touch of coastal chic. 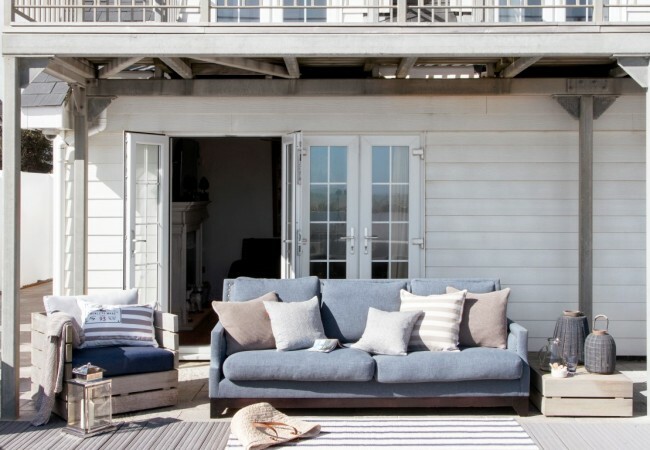 Shop the Coastal Living trend now, and to keep the look fresh in colder months simply update with more soft furnishings such as knitted throws to create a cozier atmosphere. Fred is a master of SEO and is the resident technical expert. When he isn’t finding the latest plug-in to revolutionize The LuxPad he can be found working on exciting infographics and other large content projects.